Does Windows Phone 7.8 include performance improvements? Not really. Ever wondered if Microsoft improved the performance in the Windows Phone 7.8 update? It has certainly been considered, but many have naturally assumed that since the company has failed to shout about optimisations present in the latest version of 7.x, that there's little difference between 7.5 and 7.8. 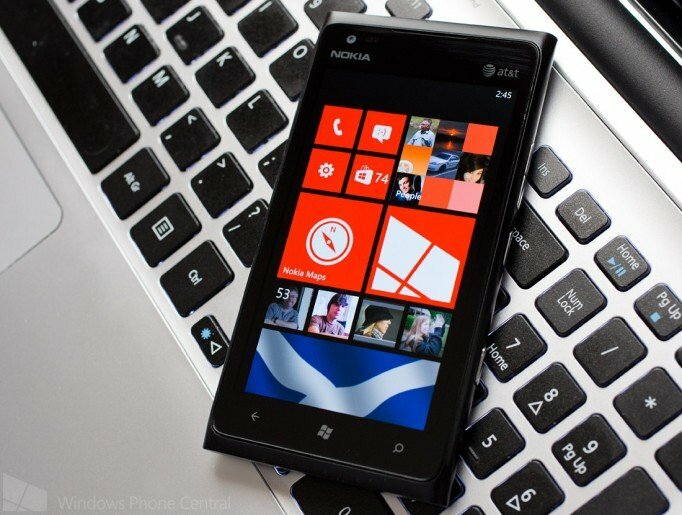 Windows tutorials and resource website 7tutorials has published an in-depth performance comparison between Windows Phone 7.5 and Windows Phone 7.8. The plan was to see if there were any signs of performance improvements in the latest software version for first generation hardware. Turns out, there's barely any difference between the two, but we weren't expecting much, right? There's no advances in hardware, with all Windows Phone 7.x devices sporting just single-core chips with 512MB as the maximum amount of RAM. Microsoft didn't have to improve performance as the overall experience of Windows Phone 7 was butter smooth. Sure, app load times are shorter on Windows Phone 8, but you're packing more powerful hardware and a different breed of Windows. 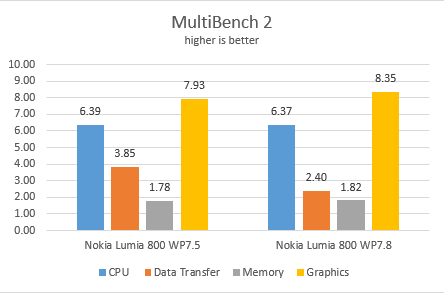 It's clear to see that performance gains are only experienced should a Windows Phone owner upgrade to a new smartphone running the latest version of Microsoft's mobile software. Anything new or surprising? Not at all. An easy way to look at what Microsoft has achieved with Windows Phone 7.8 would be to imagine an old car having its bodywork upgraded, but everything else remaining the same. Be sure to head on over to 7tutorials to read the full report.